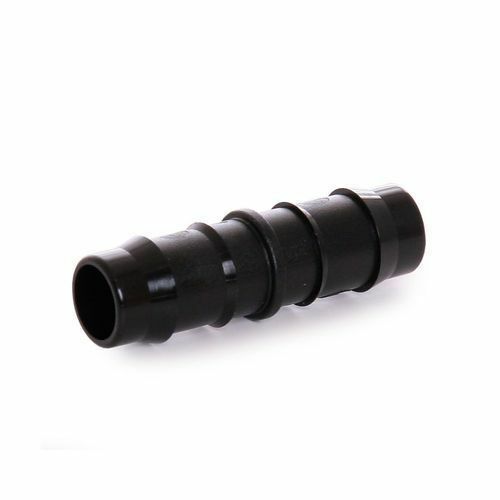 We offer Plastic Barbed Pipe Connector. Founded in the year 1995, We, Priya Irrigation Systems are dealing in manufacturing a vast collection of products including PVC Grommet, Online Dripper, etc. Since the inception of our company, we have been supported by an efficient workforce who works in close coordination to manufacture the top quality range of products. Under the leadership of Mr. Vijay Dalvi, we have set new benchmarks in the competitive market. His sharp business insight has helped us in attaining a large client base across the country.